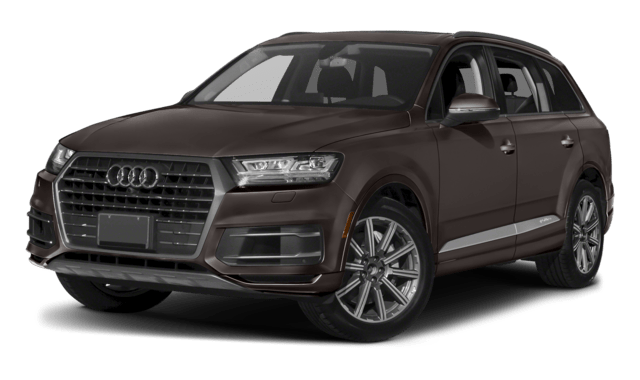 When you compare luxury SUVs to drive through Ocean and Red Bank, comparing the new 2019 Acura MDX vs. 2018 Audi Q7 seems like a great place to start. While both luxury cars certainly make a name for themselves, this new Acura SUV brings more specs and interior features to the forefront. Compare luxury SUVs below and see for yourself. When you’re ready to upgrade your Freehold commute to something more sophisticated, opt for the new Acura MDX vs the Audi Q7. 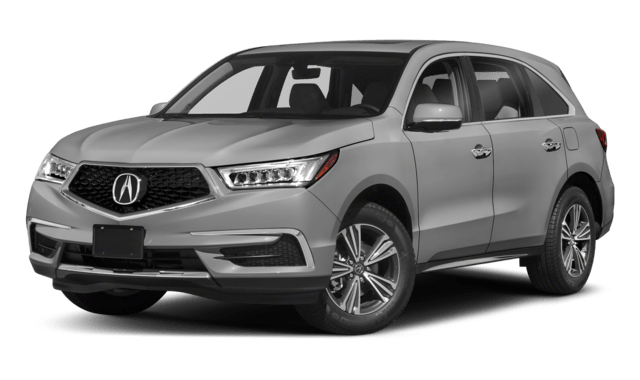 From the MDX interior to its standard specs, this model boasts everything you need for a fun drive through Matawan. Visit Acura of Ocean today to see our Acura SUV lineup and bring a new RDX home from to Matawan. Browse through our new and certified pre-owned Acura inventory online! ¹*Prices shown do not include taxes, license or a destination & handling charge. Destination charge for ILX, TLX and RLX is $965.00, NSX is $1800.00 and MDX and RDX is $995.00. Actual vehicles/accessory costs, labor and installation vary. Please consult your selected dealer. ²Based on 2018 EPA mileage ratings. Use for comparison purposes only. Your actual mileage will vary, depending on how you drive and maintain your vehicle, driving conditions, battery pack age/condition (hybrid models only) and other factors.